Yes, you read it right ! 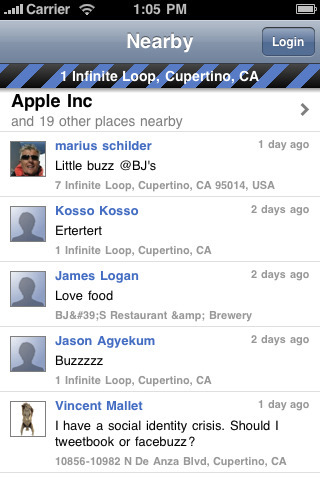 A new app named Buzzie, is available for iPhone users to experience Google Buzz directly on iPhone and iPod Touch. It’s a paid app costing £1.19, with a hike in the price of app coming soon. While mobile users can use Google Buzz on their phone , but now there is an app for iPhone that lets users to play with Buzz natively on their iPhones. 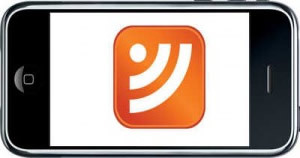 The interface of Buzzie, as the reviewers have termed, is quite good and clean, quick and easy to use. But if you are not willing to shell out money for an app like this, you can wait a bit longer when Google will release an official app for free bundled with its Mobile Suite. And we hope it will for sure ! 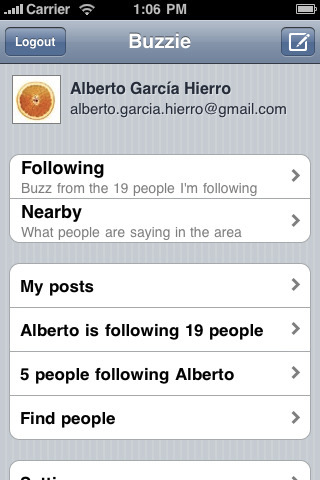 You can download Buzzie, Google Buzz App for iPhone from the Apple iTunes store.